As a young professional, time is so precious to me. With a lot of things in my plate everyday, I cannot afford to lose a minute of it. And one of the most frustrating waste of time is lining up for my bills payment. Thank goodness there are alternative ways of paying bills such as online payment. 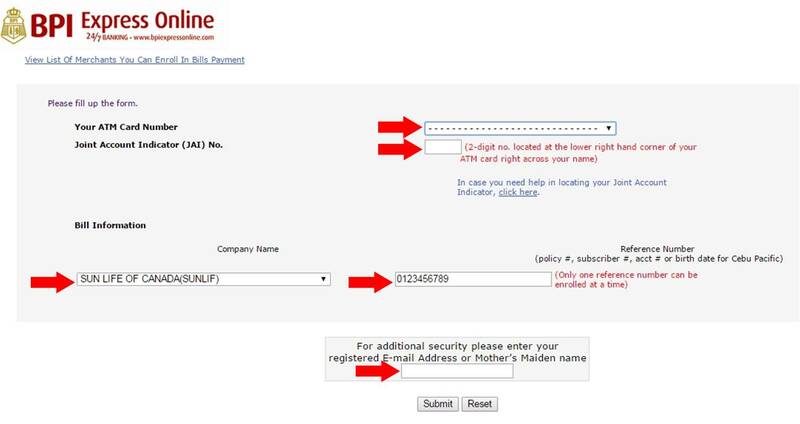 In this article, I will show how to pay your Sunlife Insurance using BPI Express Online Facility. This step assumes that you already have an Express Online account. If you haven't done so, please check this article first. 1. Log-in to BPI Express Online. In the Reference Number, enter your 10-digit Policy Number. If you don't know your Policy Number, ask your insurance agent. You will then receive an email confirming the enrollment of your account. How to Pay Your Sunlife Insurance? 1. 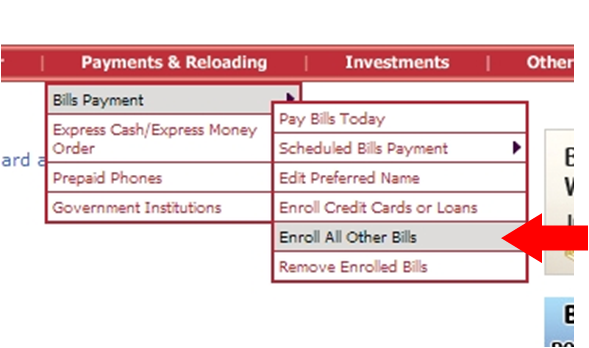 In the menu bar, go to Payments and Reloading >> Bills Payment >>Pay Bills Today and then fill up the form. You will then receive an email confirming your transaction. Please take not that it takes three banking days before the transaction is completed. how long will it take to be credited to your Sunlife account? Hello! was wondering if I can use my account to pay for my wife's SunLife insurance via the above method? My concern is that people might get confused as there is a difference on name of the bank user and policy holder. Yes you can. Just make sure that the policy number is correct.